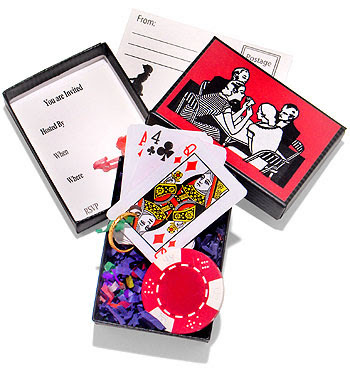 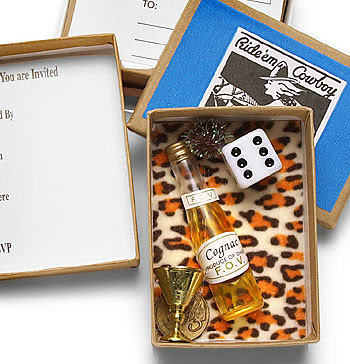 We all agree that invitations "set the tone" for parties. 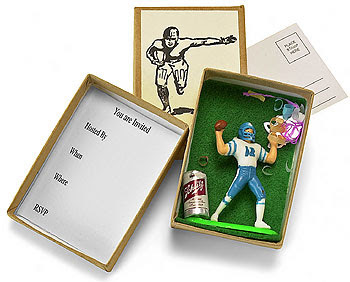 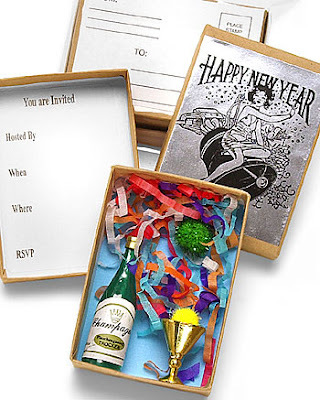 Recently boxed invitations have really taken parties by storm but sometimes they can be pretty expensive. 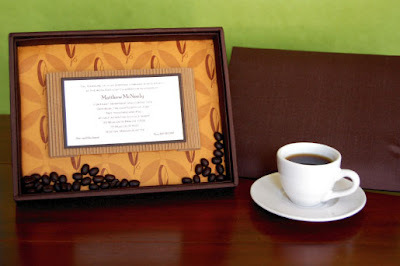 Don't get me wrong, it's so worth it if you are able to spend it due to the time and artistry behind the craft however having an alternative to having a pro do it is good. 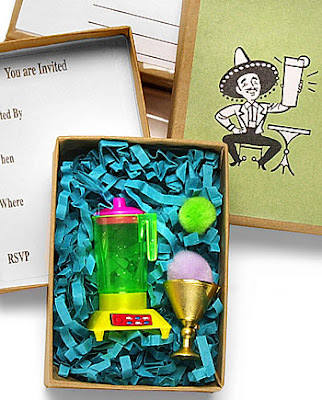 I was recently doing some research on a birthday party that I am throwing and came across some inexpensive boxed invitations that I thought I would share. 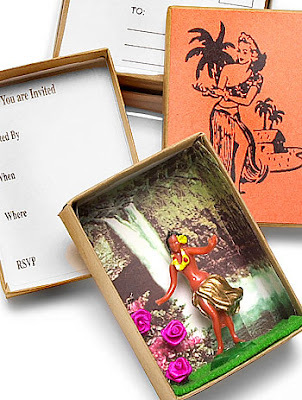 These two below are from Plum Party's website. 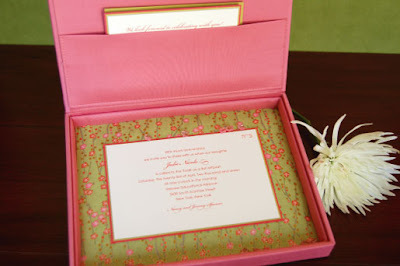 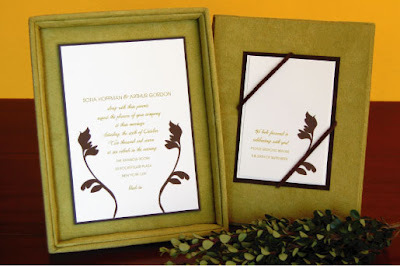 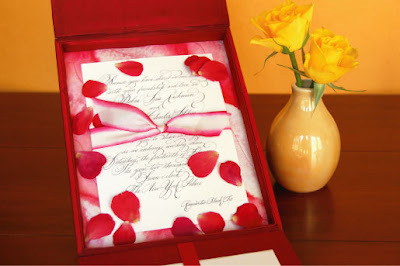 If you aren't sold on the "pre" boxed invites then definitely go talk to a professional invitation vendor. 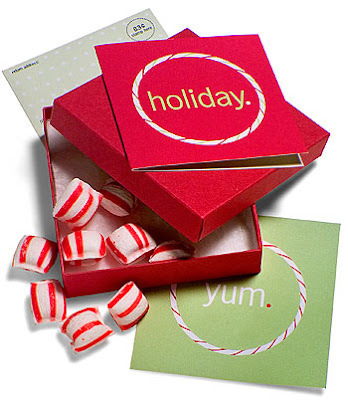 I found these beautiful examples on Red Bliss's website.